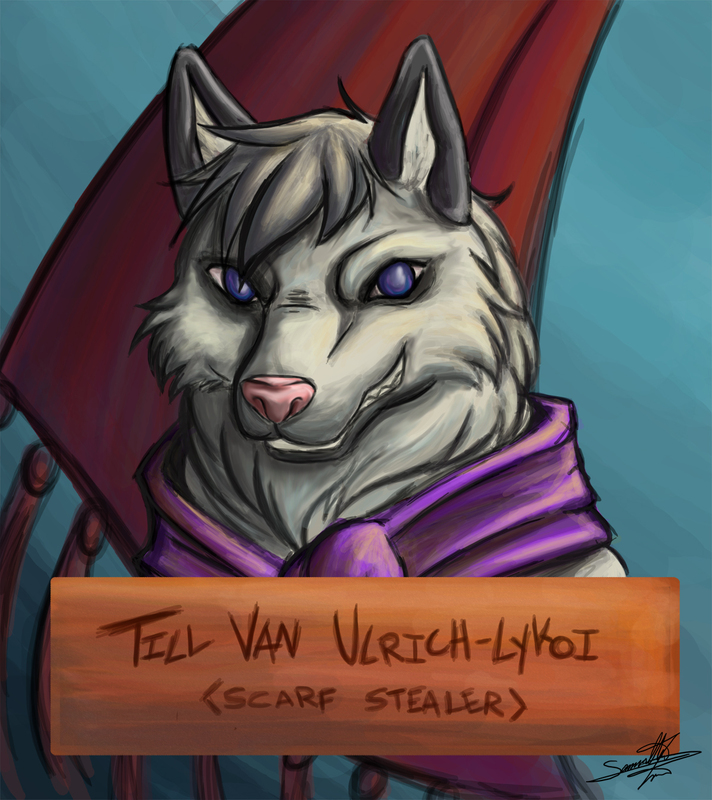 This character is pretty awesome looking and is obsessed with scarfs. He is on a gathering missions, and its the right season too, so lock your closets, tie them tight and watch out! The Scarf Stealer is on the loose!